The popular Information Security panel was one of many informative sessions at SOSE16. 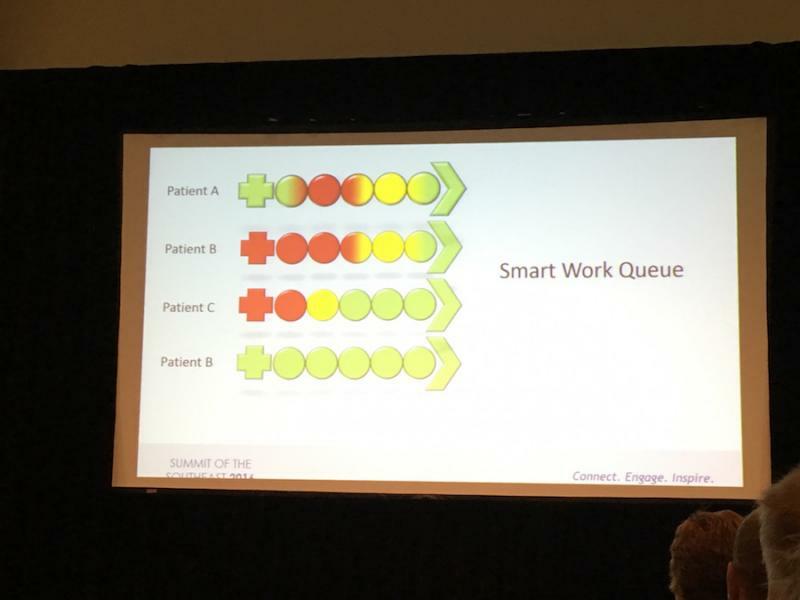 "We had more than 800 registered attendees which exceeded our expectations for the event," said Tommy Lewis, CPHIMS, FHIMSS, president of the TN HIMSS. During his welcoming remarks, Lewis, who is a senior vice president with Change Healthcare, referenced a recent report from the Brookings Institution focused on Nashville's opportunity to becoming a leader in health IT. 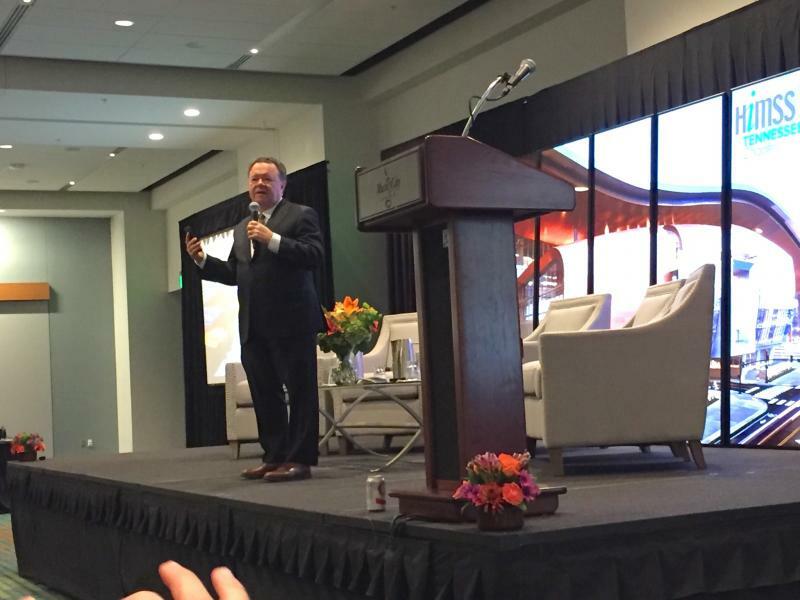 Lewis announced TN HIMSS plans to partner with a number of area organizations to look at the actions recommended in the report and to form a strategic plan to move Nashville forward as a national innovator and pacesetter in the health IT space. Lewis then introduced the morning's always-entertaining keynote speakers - George Lazenby, co-founder of technology company OrderInsight and a senior advisor with Martin Ventures, and Charlie Martin, chairman and founder of Martin Ventures and former leader of numerous healthcare companies including Vanguard. Lazenby noted that after leaving Emdeon (now Change Healthcare), he decided to take a short break before diving back into the industry. "When I did, I was very encouraged by the things I was seeing ... the big changes in healthcare IT and all the new levels of investment that are coming into the space." Martin called on his expertise in running large healthcare companies to discuss the obstacles and opportunities to deploying innovation in a highly regulated industry. He said he ultimately became frustrated with trying to infuse innovation into hospital management. "I'm a little bit jaded," he told the audience. "I've kind of given up on the hospital system because they don't want to change." Pointing to another barrier to innovation, Martin said the lack of interoperability turned apps and ideas into rogue products because they wouldn't easily interface with systems already in place. "I've got great news for all of you," he said to the tech audience, "You are the most important people in the healthcare system now because of the prevalence of this problem and the cost of this problem. You're also the least important people in the system because if you don't fix it, somebody else is going to." 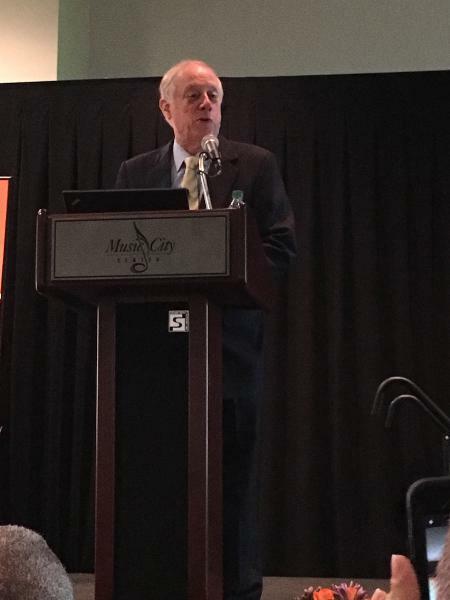 Governor Phil Bredesen closed out the first day with insights borne from viewing health IT from many different perspectives. 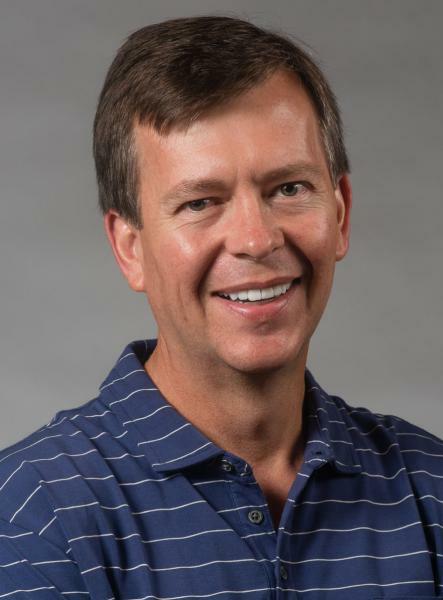 Starting his career as a computer programmer working on one of the early hospital information systems, Bredesen went on to launch an HMO and become a founder and early investor in Qualifacts (although he's no longer involved). In his public life, he was in healthcare on the policy side and as a purchaser of IT services. "I am a firm believer in the value of information technology, especially in the healthcare arena," he said. Bredesen pointed out it is common knowledge the United States has a very expensive healthcare system at 17 percent of GDP. Less well known, he continued, is that for the amount of money spent, the American system tends to be very "middle of the road" in terms of quality and results. While he said much of this discrepancy has to do with the economics of the system, Bredesen also noted, "The IT community has yet to give the practice of medicine all the tools that it needs." Part of the issue, he continued, is that while government is the provider of half the healthcare in the country, it is not well set up to accomplish large-scale IT projects with procurement systems that aren't designed to purchase complex services. He added the requirements to participate in the government bidding process are so rigorous that many highly qualified providers simply pass. Bredesen said shining a light on these issues might help start a conversation about how to better tap into the vast resources available in the private sector. He added the disastrous ACA website rollout really shouldn't happen in a country that is home to Google, Microsoft and IBM. Additionally, Bredesen called for more simplicity in designing health IT products to foster broader adoption. Day two kicked off early with a CXO breakfast featuring a panel discussion on the business value of clinical excellence. Keynote speaker Mark Frisse, MD, the Accenture Professor of Biomedical Informatics at Vanderbilt University School of Medicine, shared a unique viewpoint in a room filled with tech experts in his presentation "Under Disruption: Why Health IT is Out of Control." He noted care coordination and connectivity is more reliant on a zip code than a genetic code. An information security panel and a breakout session on security tools to strengthen the weakest links followed Frisse. The continued emphasis on encryption and other security measures has proven to be particularly important given the data-rich and highly sensitive information found in most health records. 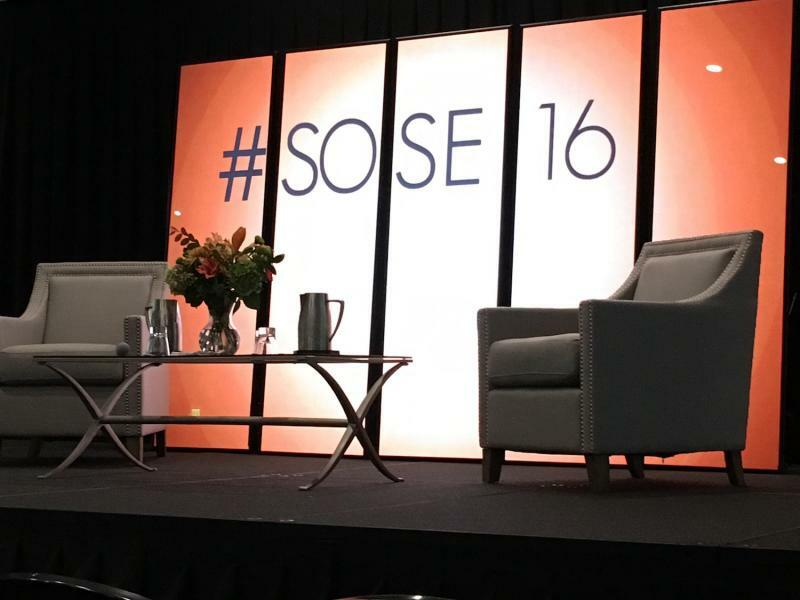 The new TNOVATION sessions, held in partnership with Launch Tennessee, were a highlight of SOSE16. 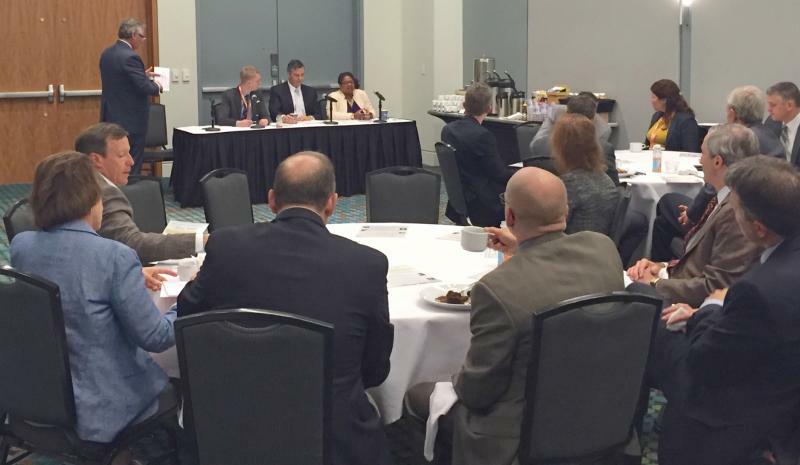 The round tables featured several high-growth, early-stage companies focused on accelerating innovation in health IT. The sessions were a platform to introduce the CEOs of the young companies to senior healthcare executives with an eye toward building relationships and receiving valuable feedback. 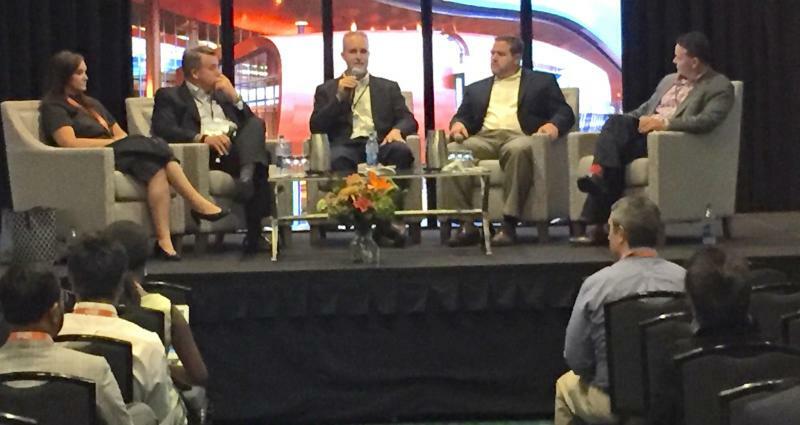 The eighth annual Summit of the Southeast closed with an engaging panel on blockchain technology with discussions on how it could be applied in healthcare to solve some of the industry's greatest challenges including improved security, interoperability, population health management, electronic health records and patient-generated data. 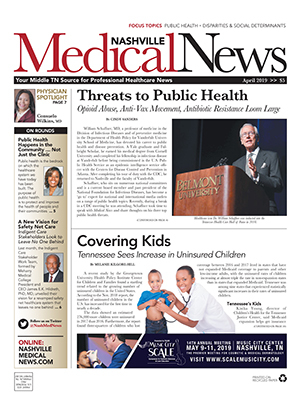 Robert Morris, who chaired SOSE16, noted the annual event drew attendees from across Tennessee and surrounding states. "We're one of the biggest chapters and one of the most active chapters in the nation," he said of hosting the annual event and attracting an impressive roster of speakers. 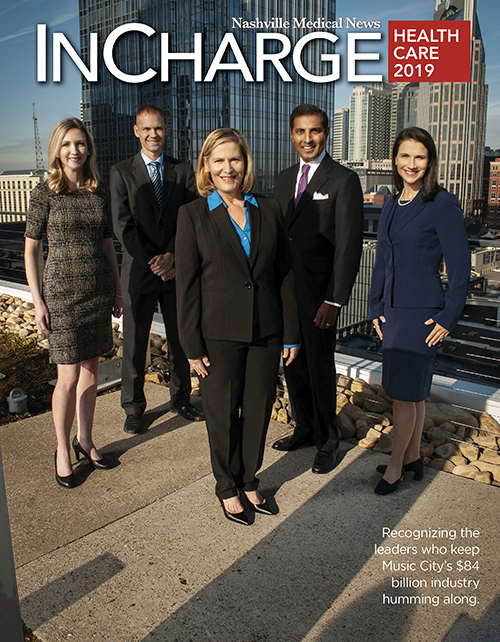 Morris added the Tennessee chapter worked collaboratively with neighboring HIMSS chapters and about 20 affiliate organizations. Diversity, particularly in regards to gender, was a point of emphasis at the conference. Working with WIT (Women in Technology) and the national HIIMSS organization, the Nashville conference included a "Breaking the Glass Ceiling" session and a reception for women in health IT. MEDHOST was the presenting sponsor of SOSE16. 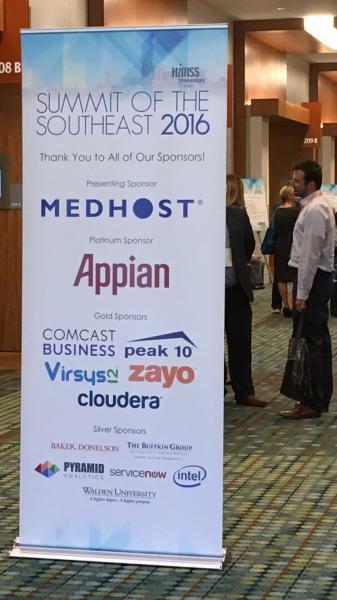 Appian served as platinum sponsor with Cloudera, Comcast Business, Peak 10, Virsys12 and Zayo supporting SOSE16 as gold sponsors. "We could not be more happy with the feedback from participants, vendors and sponsors," concluded Lewis.